Mount Juliet are astoundingly consistent. They've got a constant stream of events going on and they're all priced at €60. And each round rewards you on the 10th tee with a Burger. And lest we forget, Mount Juliet burgers are fairly legendary at this stage. No horse jokes please. That would be in very poor taste... unlike the burger. I might even bump into you on April 1st! For online bookings follow the link, http://bit.ly/MountJulietOpens. 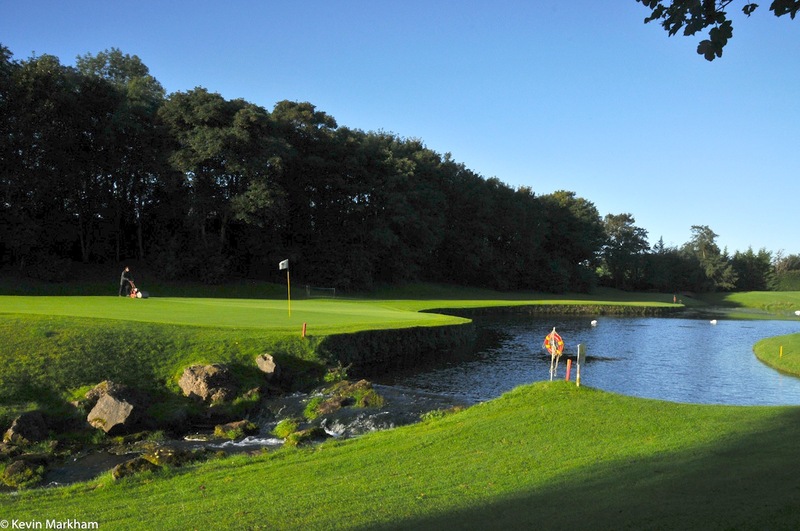 You can also book by phone on 056-7773012 or by email via golfreservations@mountjuliet.ie.